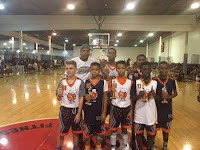 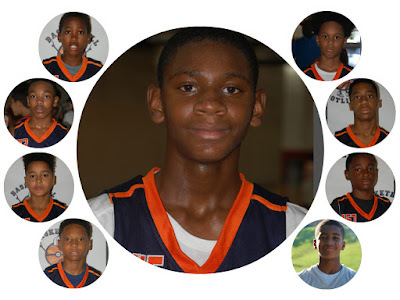 The Basketball Spotlight Future Phenom Camp Class Of 2023 gave us a look into the future. We had some of the top players in the country. Below is our list of award winners from the weekend in District Heights, MD.